Your personal showroom for all your gravity vehicles. 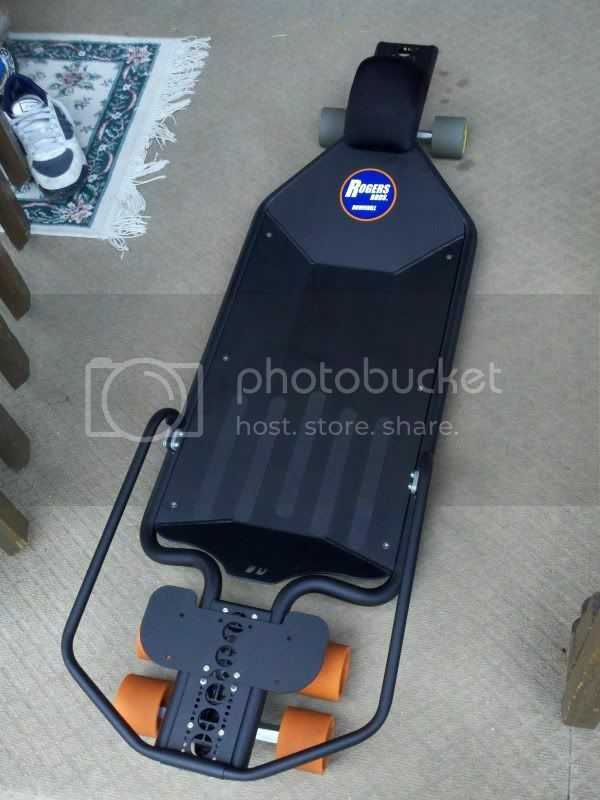 I received my Rogers Bros luge yesterday. I'm really stoked on it. I'm going to throw the 200mm Buzzed on the double baseplates on there when they are ready. 1. Does anyone have any suggestions for bumpers? I am going to try to rig something up. 2. This headrest is really comfy but it feels like it would probably fall apart really easily? 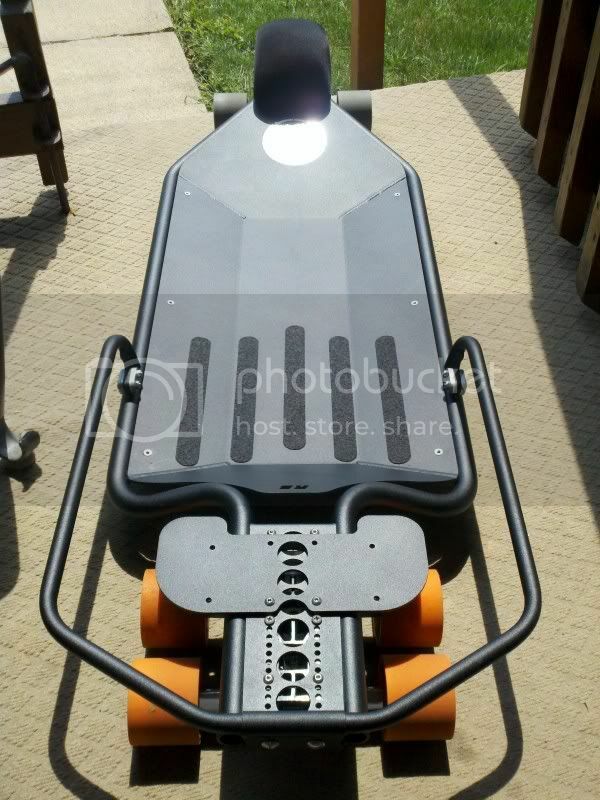 Thanks so much to Dave Rogers for the help with this sled, I absolutely love it and I'm very grateful for your help! Also thanks to my friends who have been mentoring me along the way with this project. See you all in Picton. Usually they come with rubber/urethane bumpers. But once they brake off, like mine did, i just used some tape and a bit of hollow pool foating noodle. Just cut it to length you require and tape it on. Waiting on the Buzzed Luge trucks to be finished. 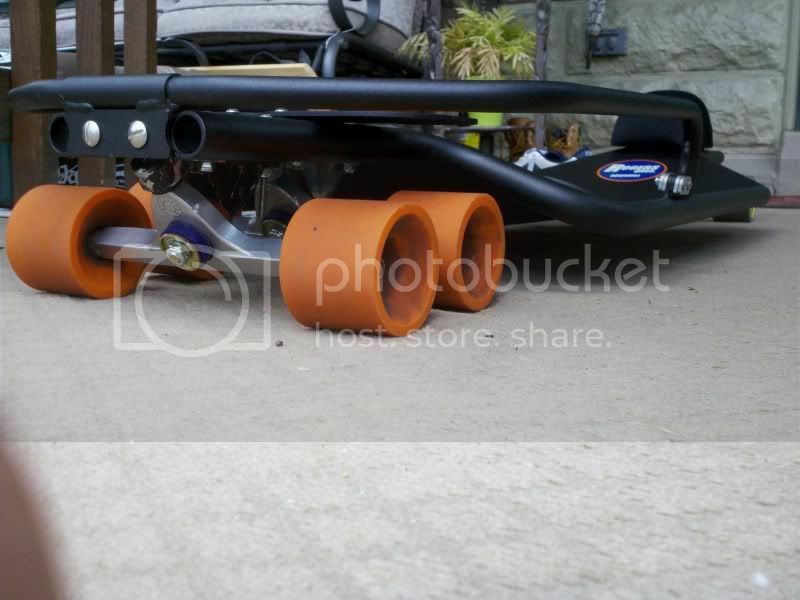 Dave didn't give you any of his urethane bumpers which bolt on to the frame? You should've received them with your luge. "Keep the faith. Ride hard." 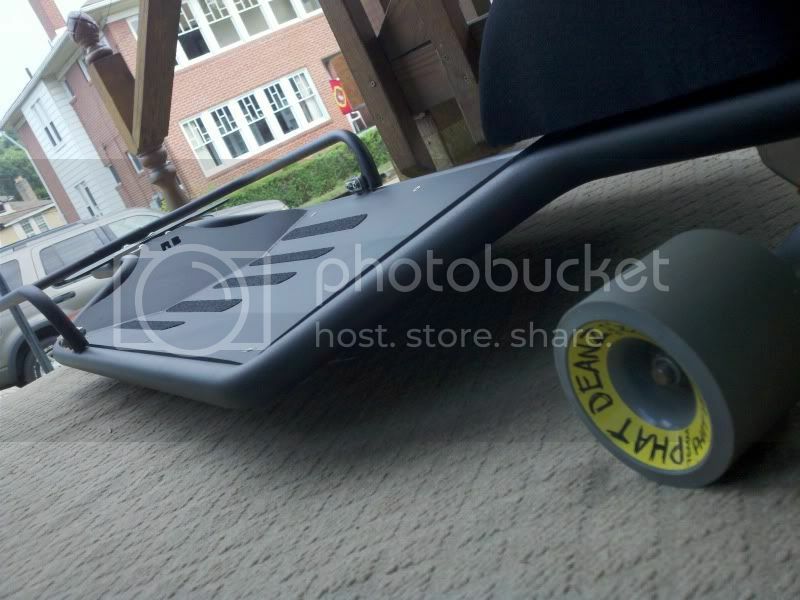 Our current base luge is black on black with no bumpers or headrest. 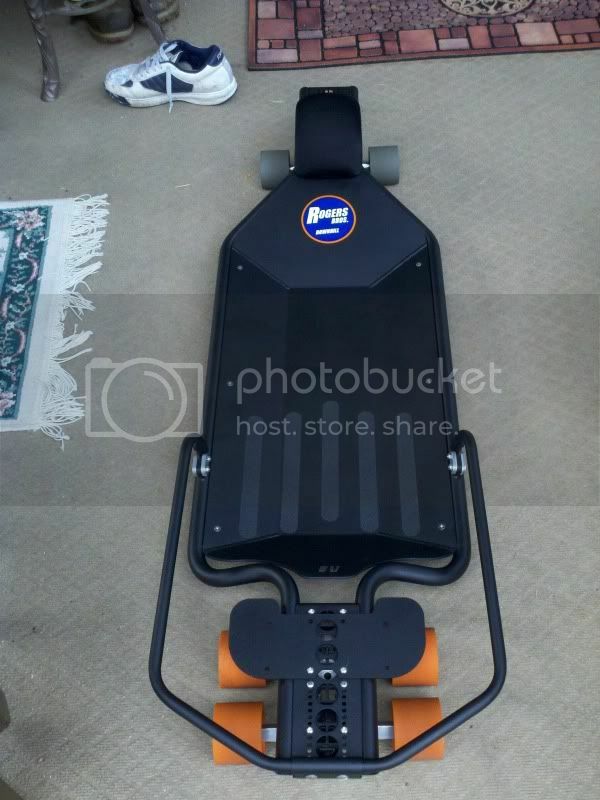 Custom colors, headrests and bumpers are available still. Some people have asked for this option in the past because they don't plan on racing or they want to try and make their own stuff. The bumpers we currently make don't just break off. You have to impact something really hard to mess them up. I have been running mine for many years and they are still as good as new. The headrests are also long lasting unless you stack something sharp on the material that cuts it. Thanks, Yes, I opted to not grab the bumpers, pretty much to help justify the purchase, I really didn't have the money to spend, and I figured I could put something together for a little bit cheaper. I will figure something out before I am ever on a track. Thanks for supporting Rogers Bros.! I'm glad to see more people enjoying luge! I wish I could make Calgary and Ohio but I won't be able to. If you are ever out this way hit me up for some Twin Pines or GMR action. Hell yah, thank you I will definitely do that. Always a quality product from Dave & John. The flat black is really nice looking. While you may not care about a bumper the people who ride/race with you might. For their heath make sure to rig something up. 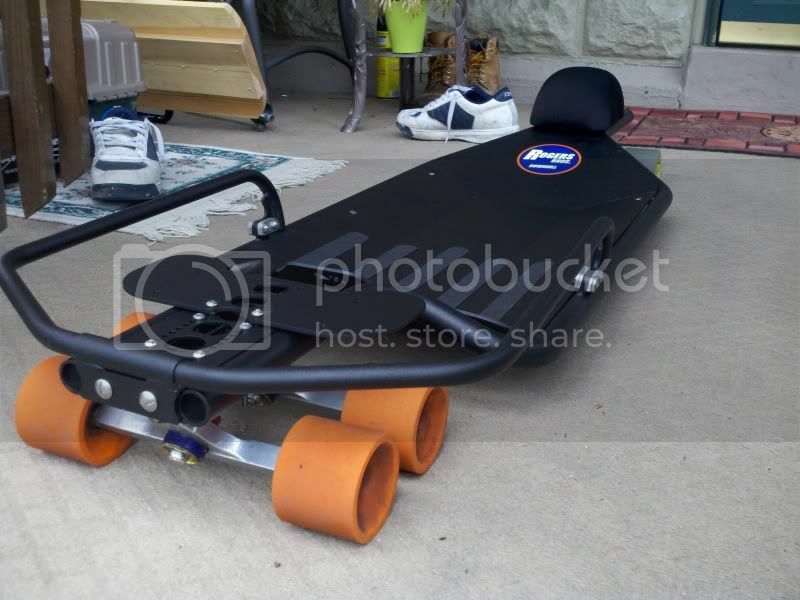 Foam Pool Noddles have been used by many, the only problem is making it look good on your beautiful luge. Hey Rogers Bros. Do you sell fenders seprately? Rogers Fairing kit can be purchased separately. Check out http://www.rogers-brothers.com. I'm sorry, That's a misunderstanding buddy. I'm not talking about the fairings. I'm talking about the fender over the front wheels. It acts like a cover plate for your front trucks, They are held on by the hardware that holds your front trucks on. They also keep your legs from hitting the wheels. Don, ask Dave or John for the separate fender. I'm sure they'll be able to sell you one separately. 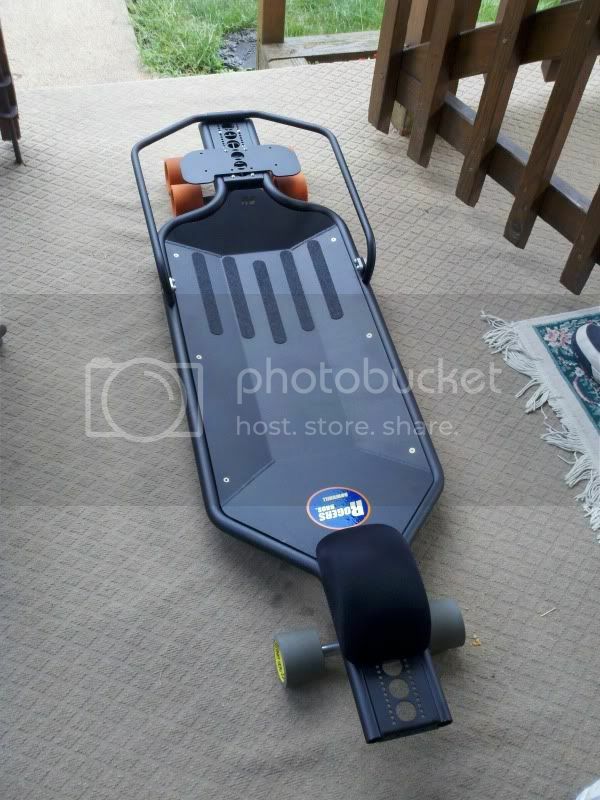 I managed to get an extra fender when I bought a new pegless luge from them since I'm a repeat customer (I also have the older version of the RB luge with foot pegs).